As you all know I have devoted this blog to all genres of Romance. This one is a bit different than I normally read but is Awesome. Have some Tissues handy it is an emotional rollercoaster! This story is about perseverance of the human spirit and about hope. It’s about broken people who are hurting and how they deal with that hurt. They each have different ways to bandage the wounds life has left them but they are both missing pieces of their lives. Pieces that would make them whole. Daniel Templeman is a famous actor with four wonderful children. The only thing missing in his life is his wife. She was taken from him too soon. Elizabeth Seraphim is a woman running from the loss of her husband. She and her children move to a new country, hoping for a fresh start. Her children and God are her world. 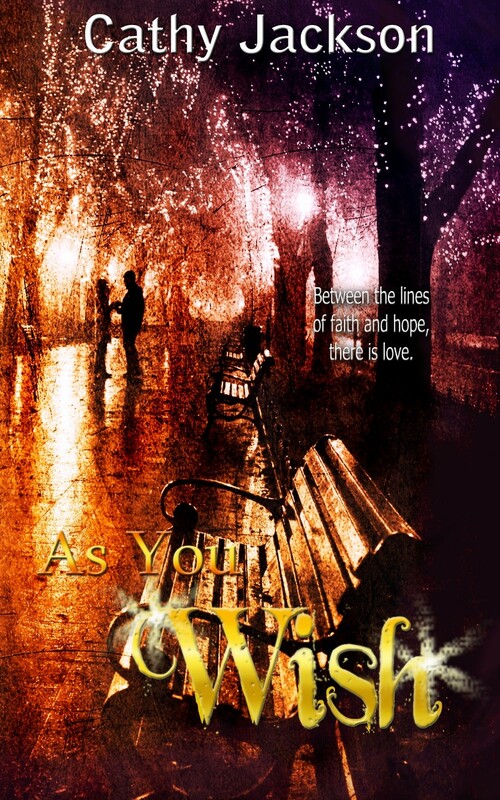 A chance meeting in the rain could give them both everything they didn’t realize they wanted. A trusted confidante for Daniel and a new possibility for Elizabeth. But can Daniel let go of his anger with God and let love take its place? Can Elizabeth trust her future to a man who doesn’t believe? I totally got into this book from the first page. In a lot of ways it brought back memories of my Mom and how strong her faith always was. For Elizabeth being left alone with five children was hard so hard she sold her house, had the children help find a country and town to live in. They selected very well in an extremely random way. One night desperate for peace of mind she goes for a walk and gets lost far enough from the Bed and Breakfast they were all staying at. Daniel also in the same state of mind had also taken a walk to clear his mind. They meet at a bench in town and the story takes off! So much turmoil for two parents and their children. If they can get through their difference of opinions, could there be a future here? I laughed and cried, a lot of crying. As the events unfold, you can feel every emotion, every heartbreaking moment, every second of joy. Five contented Purrs for this book!! Good Job, Cathy Jackson!! !